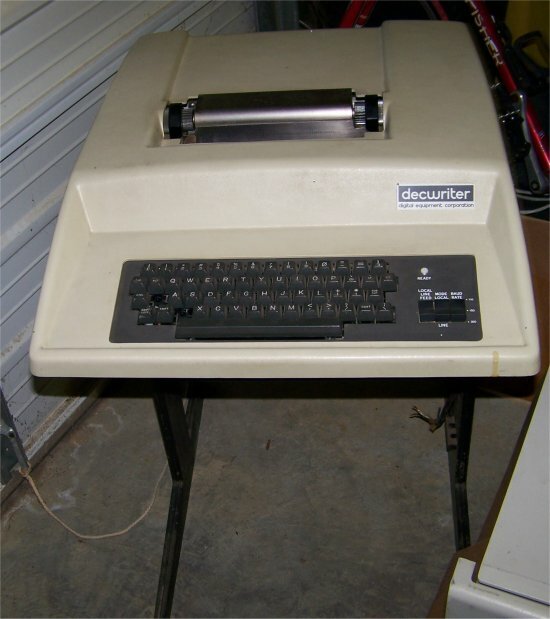 I obtained this LA30 DecWriter in the spring of 2007. I have not tested it yet. The LA30 was the first printing terminal made by DEC in the early 1970s..